Background: Pulmonary hypertension is said to be present when the systolic and mean pressures in the pulmonary artery exceeds 30 and 20 mmHg, respectively. There is a paucity of data on the incidence and prevalence of pulmonary hypertension in chronic kidney disease (CKD) in Indian patients. Materials and Methods: A total of 100 CKD patients (male 69, female 31), who were on conservative management, hemodialysis, or continuous ambulatory peritoneal dialysis at a tertiary care center, were studied for the presence of pulmonary hypertension. None of the patients were smokers. The variables studied were hypertension, diabetes, and duration of dialysis, and the hemoglobin, blood urea nitrogen (BUN), creatinine, and serum bicarbonate levels. Results: Forty-one percent of the patients had pulmonary hypertension, 96% had anemia (Hb<10 gm/dl), and 85% had metabolic acidosis. The dialysis vintage was less than 10 months in 29% of the patients. Conclusion: The prevalence of pulmonary hypertension was highest in the hemodialysis group (33%). Multivariate regression analysis showed that age, duration of renal failure, vintage of dialysis, hemoglobin, BUN, serum creatinine, and bicarbonate levels were all positively correlated with pulmonary hypertension; in all cases, the correlation was statistically significant. 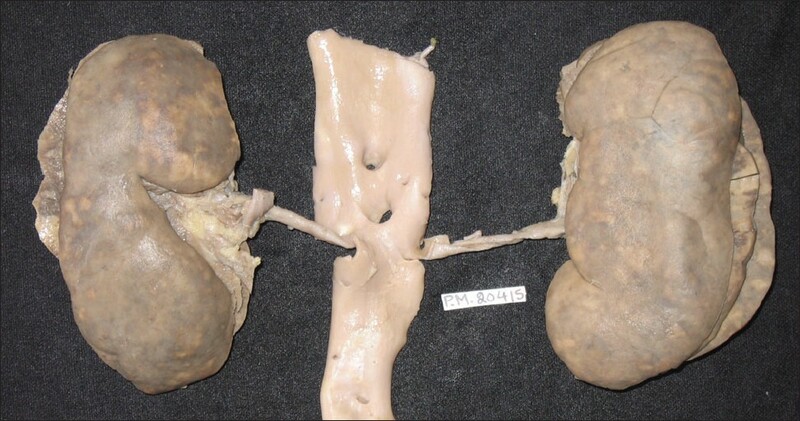 Proteinuria is the most common finding in chronic renal failure (CRF). The thiol groups on proteins contribute most to the antioxidant status of the body. Serum protein thiols were found to be decreased in CRF. The current study was designed to find out the levels of such protein-bound thiols in the urine of patients with CRF. The study was conducted on urine and serum samples of 20 healthy controls and 40 CRF cases. Serum and urine protein thiol levels were determined by spectrophotometric method using dithionitrobenzoic acid (DTNB). 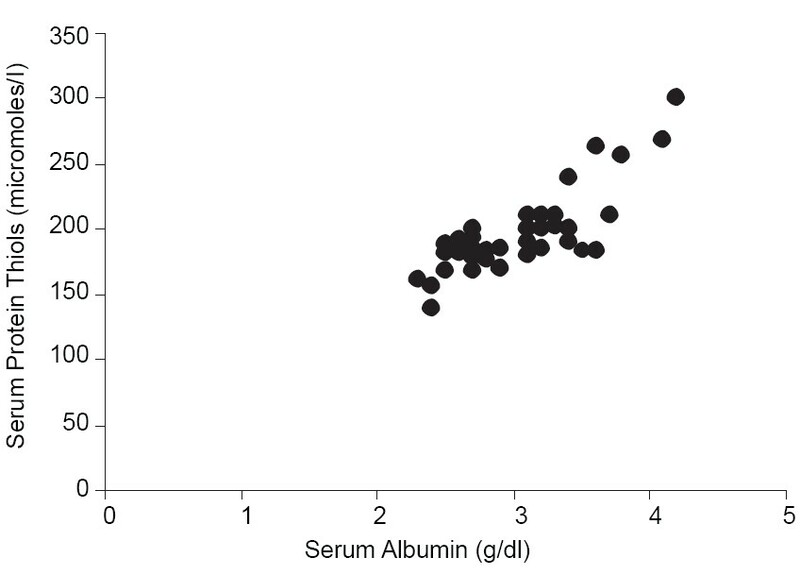 Serum albumin, urine protein, and urine creatinine levels were estimated in 24-h urine samples by an automated analyzer. There was significant decrease in serum albumin ( P <0.01) and serum protein thiols ( P <0.01) in CRF patients compared to healthy controls. In the urine samples, there was significant increase in protein ( P <0.01) and decrease in protein-bound thiols ( P <0.01) in CRF cases compared to healthy controls. Serum albumin correlated positively with serum protein thiols (r = 0.561, P <0.01), and urinary protein correlated negatively with urinary protein-bound thiols (r = -0.410, P <0.009). Protein-bound thiols, the major antioxidants in the body, are decreased in CRF cases. Due to increased consumption of protein-bound thiols in such an oxidative environment, there was significant decrease in protein-bound thiols in urine. Cholesterol embolization is a serious multisystem disorder that may occur following arteriography, vascular surgery and, uncommonly, following thrombolysis or anticoagulation in elderly patients, but the diagnosis is often missed. 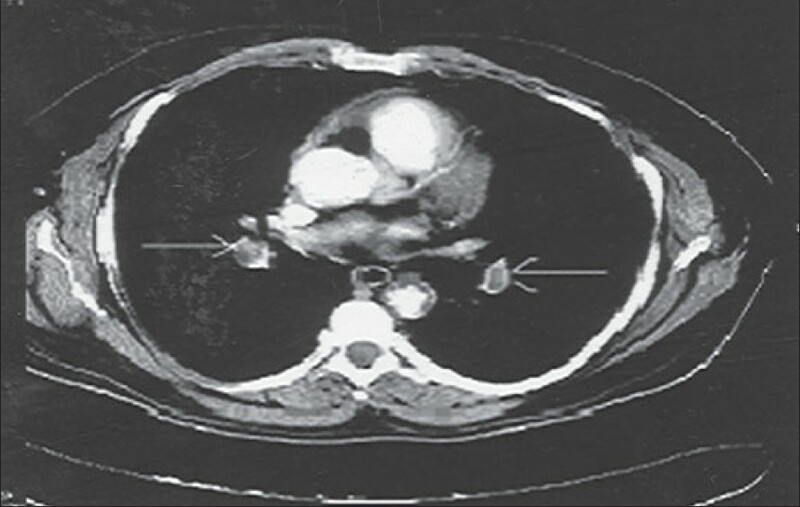 We report a case of atheroembolic renal disease that occurred following thrombolysis for pulmonary thrombus. 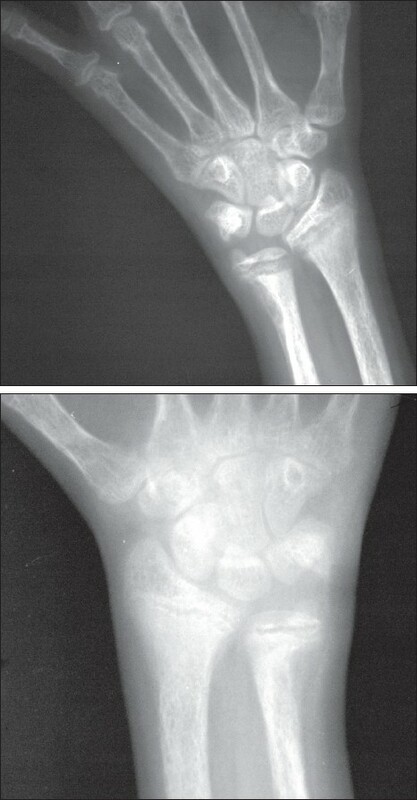 Rickets is commonly seen in childhood and is characterized by hypocalcaemia, hypovitaminosis D, and skeletal deformities. Alhough rare in adults, it can cause devastating bone disease and severe secondary hyperparathyroidism. We report the case of a young adult with vitamin D deficient osteomalacia, severe hyperparathyroidism, and hypercalcemia with multiple fractures that resulted in prolonged immobilization. 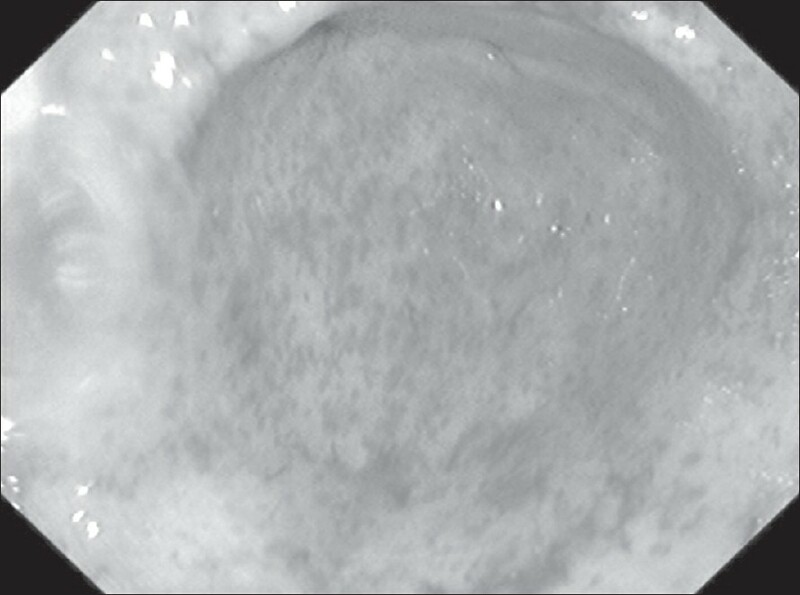 This case report highlights the approach to be adopted, the problems in management, and the benefits that accrued from the use of a novel calcimimetic agent. Patients on dialysis cannot independently regulate salt and water removal. Although hypokalemia has been reported to occur in 10-36% of peritoneal dialysis patients, hyponatremia is uncommon. We describe a rare case in whom hyponatremia and hypokalemia developed while on continuous ambulatory peritoneal dialysis and discuss the management. Gastric antral vascular ectasia syndrome (GAVE) is an uncommon cause of gastrointestinal bleeding. 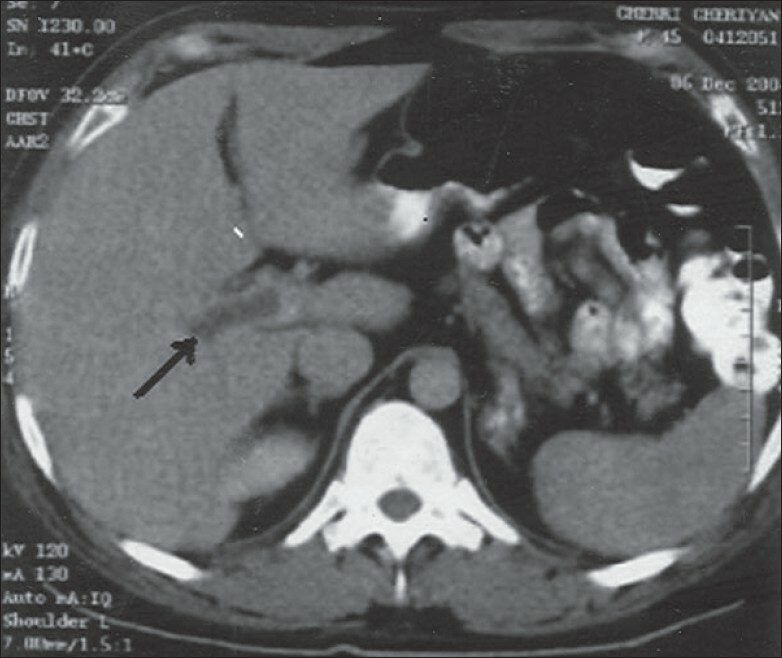 Pharmacotherapeutic and endoscopic intervention in patients with GAVE is a challenge, especially when surgery is a closed option due to an underlying severe hepatic impairment. The clinical presentation and management of a renal allograft recipient with the GAVE syndrome is described. Venous thrombosis is a known complication in the nephrotic syndrome, with the renal vein being the most frequent site. It can also occur in other parts of the venous system. 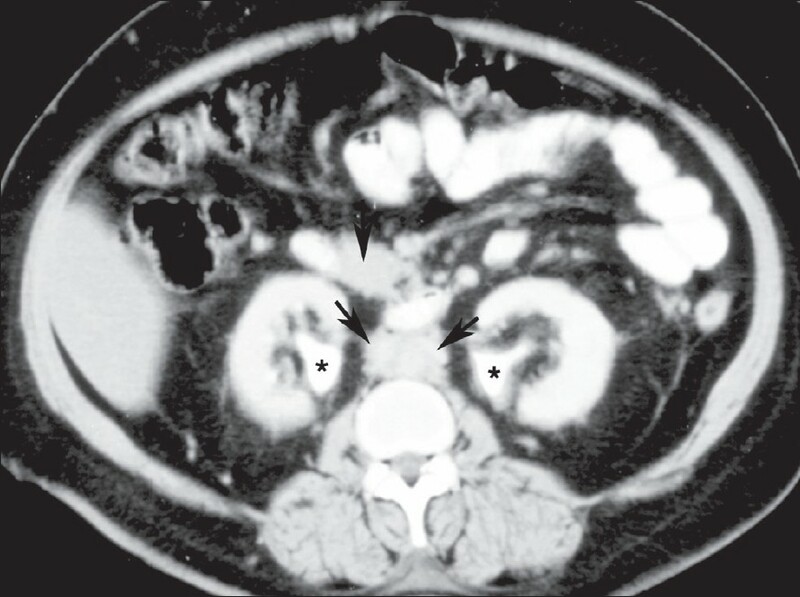 Here, we describe a case of isolated portal vein thrombosis in a patient with nephrotic syndrome, which resolved with treatment.